DividendMax»Company Coverage»Country:United States»Exchange:NASDAQ»Sector:Technology Hardware & Equipment»Company:Microchip Technology, Inc. 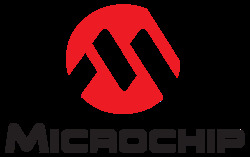 Microchip Technology engages in the development and manufacture of semiconductor products for various embedded control applications worldwide. Microchip markets its products in the Americas, Europe, and Asia.